Well, Judy Garland is singing, cookies are baking, family is near, the cat is curled up on my lap, purring… yeah, it is one of those days. The smell of cinnamon fills the air. What is it about cinnamon that set the soul right? 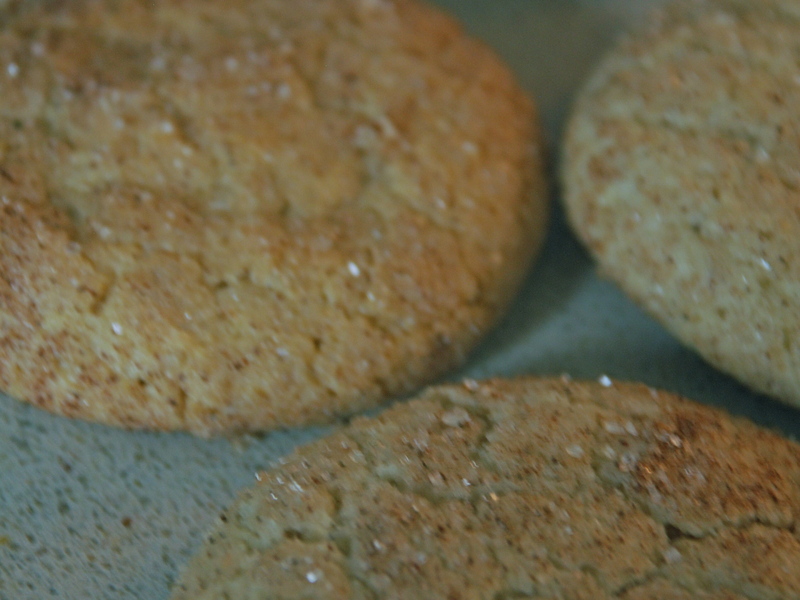 Here’s my recipe for simple holiday cookies. 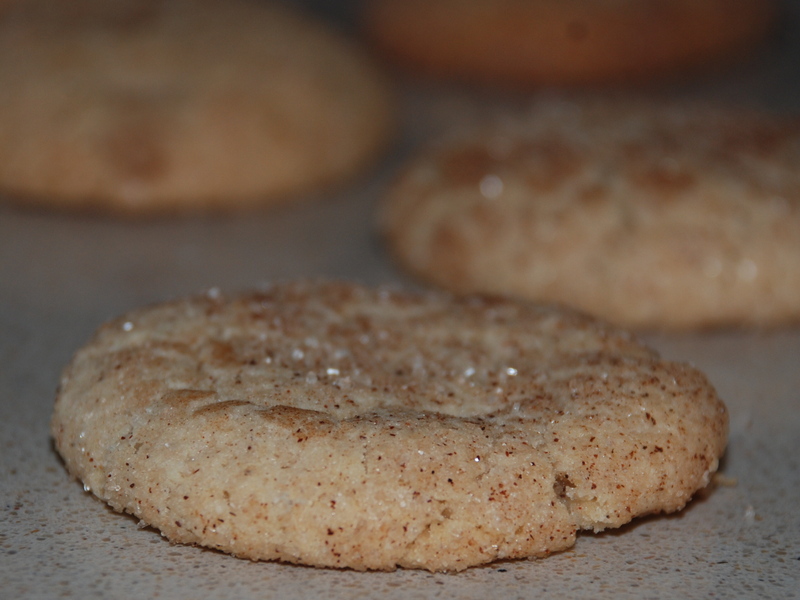 It is a standard Snickerdoodle cookie recipe with the optional variation of orange zest and melted chocolate to dip half of each baked cookie. The blend of cinnamon, orange zest, and chocolate make this a simple, quick, and festive holiday cookie. 1)	Beat eggs with fork, then stir in oil, vanilla, and orange zest. Mix in 1 cup sugar until mixture thickens. 2)	Sift together flour, baking powder, and salt. 4)	Roll into 1 inch balls. 5)	Mix ½ cup sugar and 1 t. cinnamon and roll balls in mixture to coat. 6)	Place 2 inches apart on ungreased cookie sheet. Optional: You may press down with fork tines. 7)	Bake 8-10 minutes. Remove immediately. Variation: Melt quality chocolate pieces in microwave and dip one half of each baked cookie into melted chocolate. Place on plastic wrap to cool and dry. The chocolate, cinnamon and orange all combine for a wonderful holiday blend. Have a wonderful celebration! And save me some cookies…. Did you save us any? When are we going to see Julia?